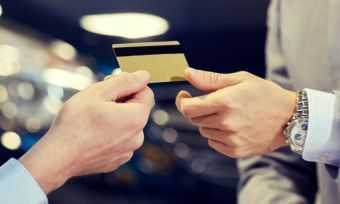 Business credit cards can be a terrific way to smooth the seasonal cashflow of a business, or to provide an emergency backup, or simply an administrative tool that helps you collate all expenses (and earn rewards points along the way). Business credit cards provide an important function (sometimes several functions) in many businesses. Before you sign up for that unsecured credit, though, you should carefully read the terms and conditions of the financial contract. Here’s a quick summary of some of the words you might find within those terms and conditions. Automatic transfer: A system that is set up to automatically transfer money from a one bank account into another account at a certain point in time to coincide with bills or payments. You can set up your business credit card to automatically transfer when business bills come in. Average daily balance: The balance of your credit account is determined by adding up all balances during the month and then dividing the total sum by the number of days in a given billing cycle. Most credit card providers calculate the daily balance based on the annual interest rate. Balance transfer: Transferring the outstanding balance on your credit card to another card, usually one with a lower rate. Balance transfer fee: A fee charged when you make a balance transfer. It may be a flat fee or a percentage of the amount you transfer. Bankruptcy: This is when a business’s debt problems become so serious that it is unable to pay its existing debts and bills. When this happens, the business owners can apply to a court to have the business declared ‘bankrupt’, and any assets the business owns can be ‘liquidated’ (sold to pay off existing debts). Credit limit: The maximum amount your business can spend using the credit card before having to pay off some of the balance. Creditor: A lending agency to whom your business owes money. Debit card: Also known as a bank card or a cheque card. Allows you to access the money in your savings or checking account electronically to make purchases. Default: When a business fails to fulfil their obligation to make the minimum necessary payment on their credit card. Defaults negatively affect the credit rating of a business. EFT: Electronic Funds Transfer. The transfer of money between accounts by electronic machines like ATMs, home computers, and EFTPOS machines. EFTPOS: Electronic Funds Transfer at Point Of Sale. Usually refers to a small machine that merchants use to receive payments from customers’ credit and debit cards. Find out more about EFTPOS here. Full balance: The entire amount owing on your card that month, including any purchases made that month, any amounts unpaid from previous month’s bills, and any interest or fees charged. 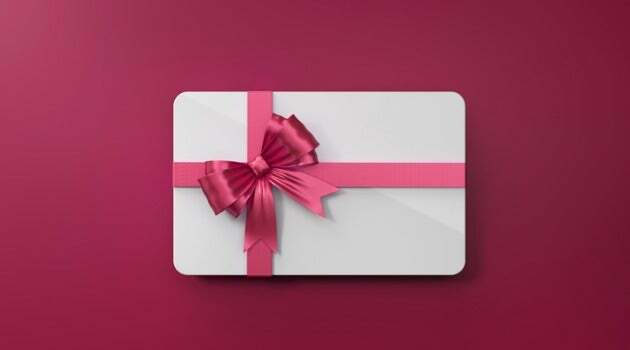 Gift card: A card with a pre-paid amount placed on it, similar to a debit card. 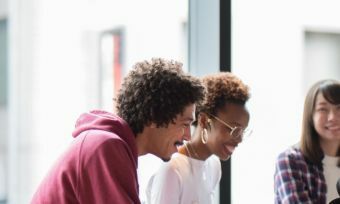 The amount is usually small, up to a few hundred dollars, and in business situations, the card is typically given as a holiday gift or a bonus reward to employees for outstanding service. Interest rate: The rate at which your outstanding balance increases per month if your bill is not paid or not paid in full. Across the 16 business credit cards included in the Bank of the Year – Business Credit Cards award , the minimum purchase rate is 14.95%, the average purchase rate is 19.20% and the maximum purchase rate is 20.95%. Interest-free days: The number of days your business has to pay a bill in full before interest is charged on the balance. It is the period of time between the date of a purchase and when the payment is due. Introductory rate: An interest rate charged when you first sign up for a credit card, offered to entice new cardholders. These rates are usually very low, but revert to the standard rates after 6 months or so. Merchant: A business that sells goods or services to customers for payment. Minimum interest charge: The minimum amount of interest you would be charged if you are charged any interest. For example, if your total interest charge is $0.75 but the bank’s minimum interest charge is $1.00, you will be charged $1.00. Minimum payment: The number listed on your bill as the minimum your bank requires your business to pay its credit card for that month. Ombudsman: If you have a dispute with your business banking institution and haven’t been able to resolve it through the institution’s internal complaints resolution process, you can contact the Banking Ombudsman Scheme or the Insurance and Financial Services Ombudsman. These are free and independent services that help people resolve disputes with their financial institutions. Overdraft: An overdraft occurs when you write a check, make an ATM transaction, use your debit card to make a purchase, or make an automatic bill payment or other electronic payment for an amount greater than the balance in your savings/debit/checking account. The bank extends credit up to a maximum amount (the overdraft limit) and you can make withdrawals up to that limit. Interest is charged on the fluctuating daily balance. Overdraft or overlimit fee: A penalty fee charged to you for exceeding your credit limit. Penalty fees: Fees charged if you violate the terms of your cardholder agreement or other requirements related to your account. Penalty fees include late fees and overdraft fees. Pre-approval: An initial approval notification that provides a business with an estimate of the credit limit they would be approved for if they applied for a line of credit. RBNZ cash rate: The overnight interest rate that the Reserve Bank of New Zealand offers financial institutions to settle-up on inter-bank transactions. This cash rate influences the interest rate that banks give each other. Revolving account: An account in which there are not a scheduled number of payments and the full balance doesn’t have to be paid off monthly. 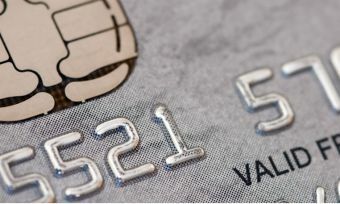 Credit cards are the most common type of revolving account. They can be contrasted with business loans, which must be paid off in a certain timeframe. Rewards program: Benefits that come with the use of a credit card, often in proportion to the amount of money spent on it. Can come in the form of cash back, shopping vouchers, frequent flyer miles, and general rewards. Universal default: When one financial institution treats a lender as if they had defaulted when the lender defaults with a different institution.